Having been a fan of dance in general and ballet specifically since I was a little girl, I was thrilled to do this photo session for Miss Poppy. Her mom Lori and I worked together years ago and it seems like yesterday that Miss P was a toddler. How time does fly! 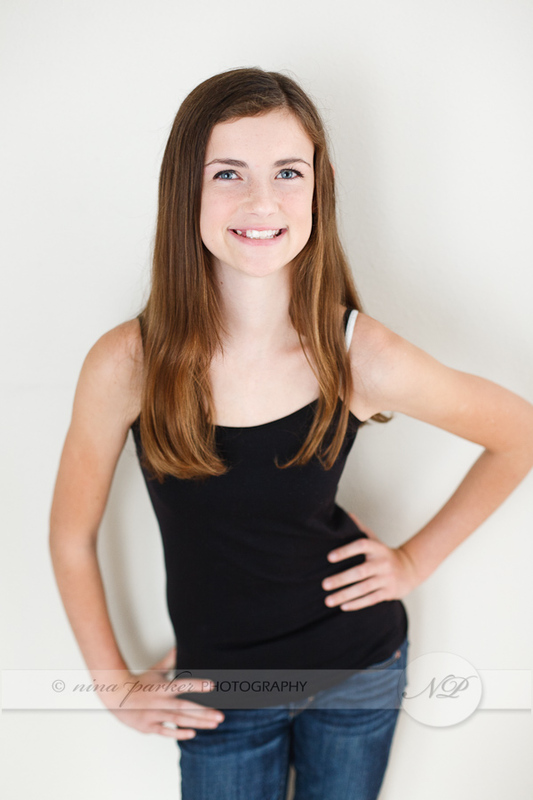 Now she’s a lovely 12 year old taking the next step in her dance training and taking on pointe shoes. Lori, Poppy, and her friend Hailey arrived with multiple tutus and leotards in tow and I had a giddy moment pawing at the tulle. All girls have a fascination with tutus, I think. 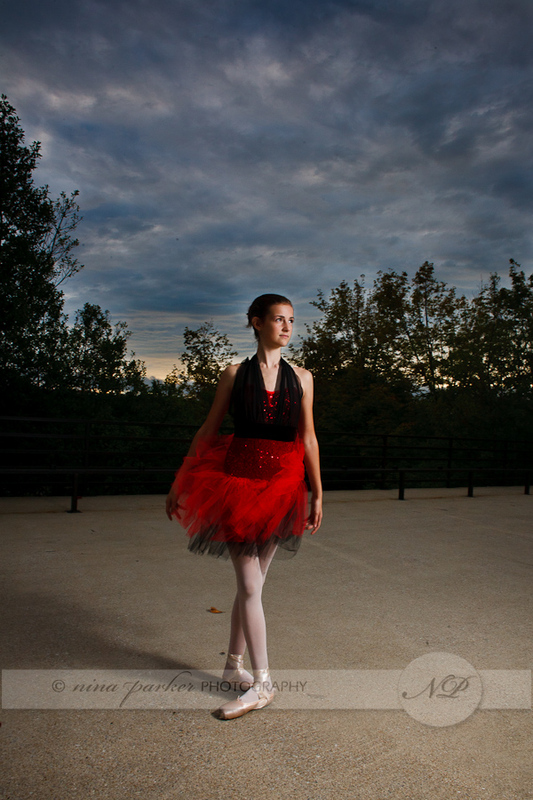 The session combined the ballet shots with some images done in the Portrait Couture style we’ll be rolling out soon, and big props to Hailey for serving as an excellent assistant and holding my reflectors and lightstand. There were SO many great shots I’m saving some of them for tomorrow’s blog….